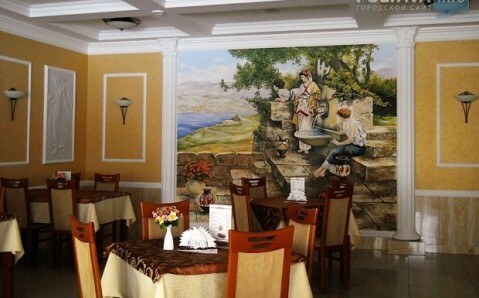 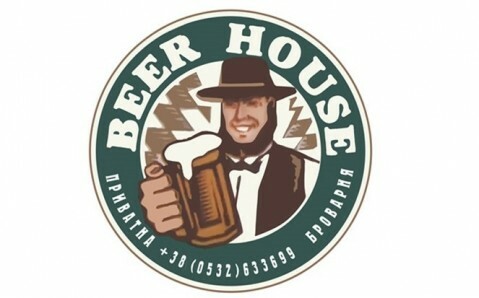 The restaurant-pub Poseidon is situated far from Poltava’s loud downtown and provides a perfect place where one can hide from the urban fuss. 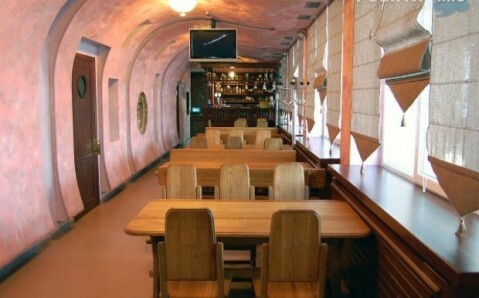 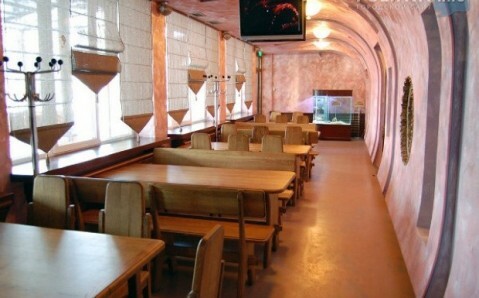 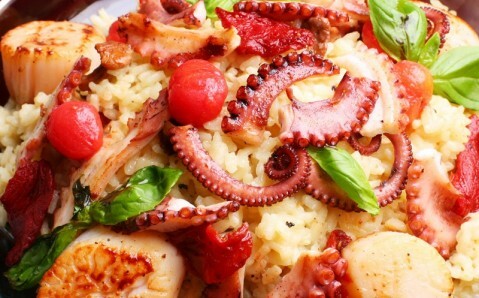 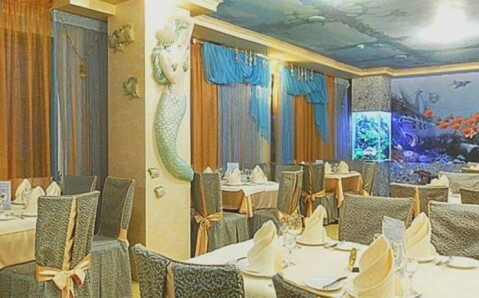 Its menu is based on European cuisine’s hits and is supplemented by a great variety of grilled dishes and seafood. 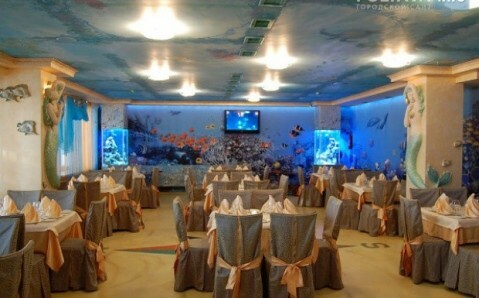 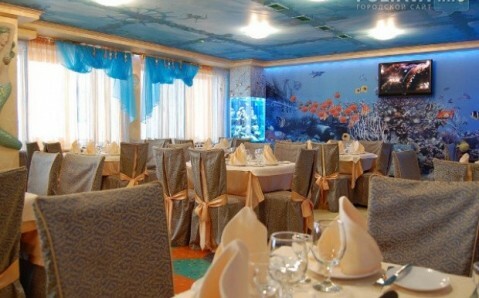 Poseidon has two comfortable rooms – ‘Coral Reef’ and ‘Underwater World’ – as well as a cozy VIP area ‘Sea Grotto’ for 8 seats and a hookah room that offers a wide selection of fragrant tobacco.